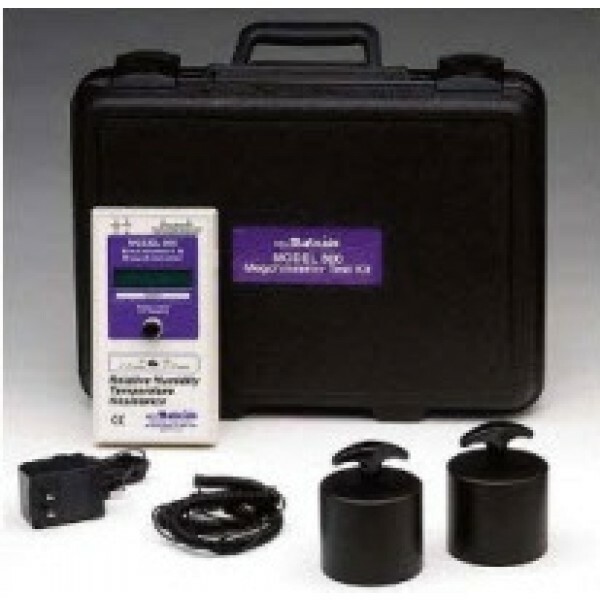 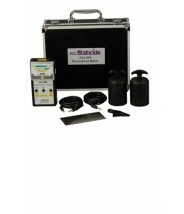 ACL Staticide - ACL 800 - Surface Resistance and Resistivity Tester Kit. This lightweight and portable meter measures temperature, humidity electrical Resistance/Resistivity. 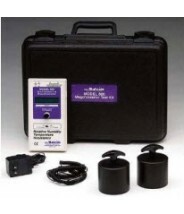 Using both internal and external test.